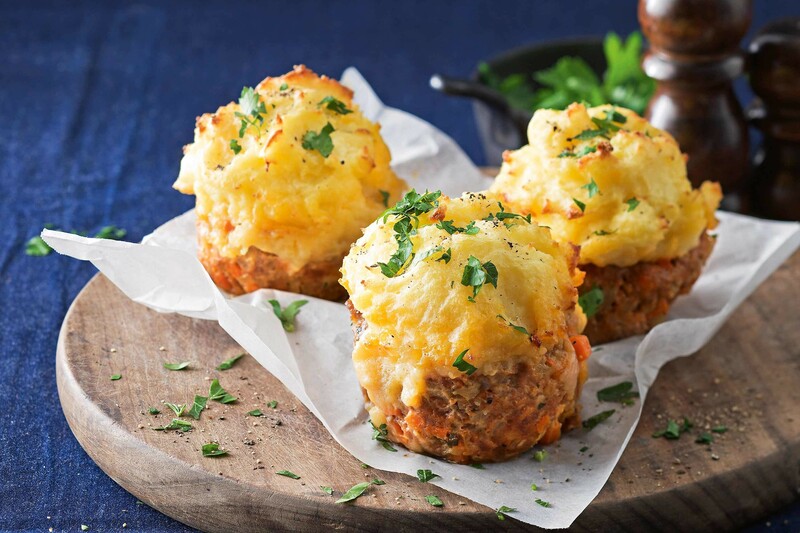 Successfully saved Shepherd's pie 'muffins' to your Calendar. You can also save the ingredients to your Grocery List. Makeover a classic recipe into these individual serves of shepherd's pie.